I have always thought that making soufflé is extremely complicated and reserved only for very experienced pastry chefs. I was wrong. 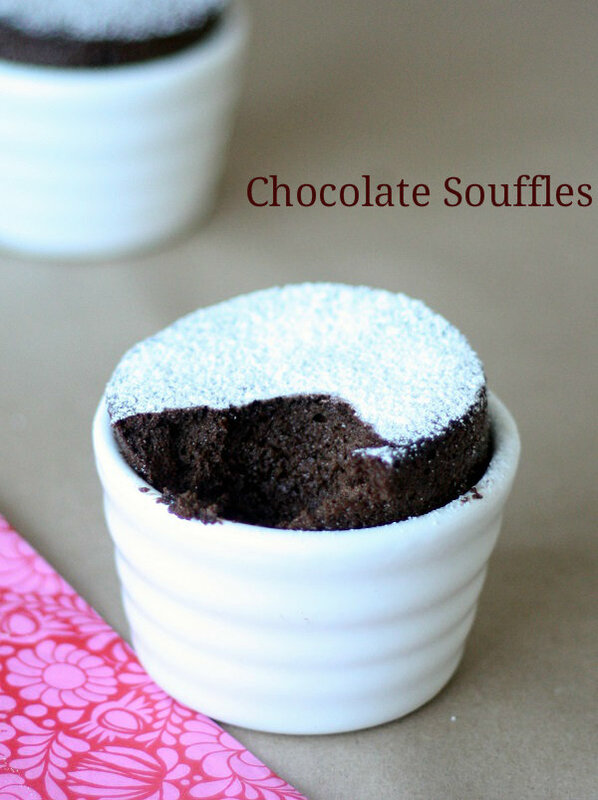 Soufflé is incredibly easy to make and if you follow few easy steps you can create deliciously indulgent dessert, perfect for a dinner party. It tastes delicious with few spoons of double cream or scoop of vanilla ice-cream. Soufflés get their height and volume from the beaten egg whites so it is important to beat the eggs stiff and very gently fold in the chocolate mixture so no air is lost. Be careful though and don’t overbeat the egg whites. I found a good video on youtube on how to beat egg whites. You may find it useful. I made my soufflés using Xyltol and I’m not sure if any other sugar substitute would work well here (but maybe I’m wrong?!) 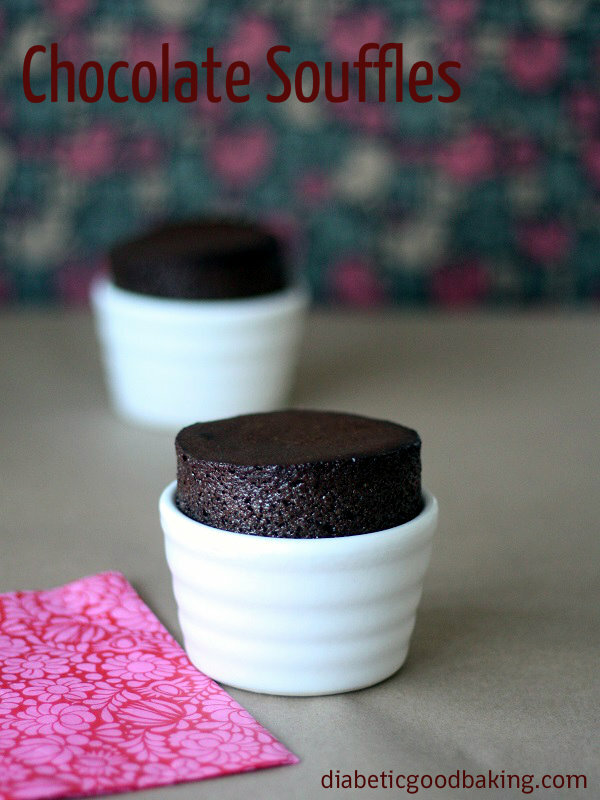 Please let me know if you have any experience of making soufflés with sweeteners. · Butter 4 ramekins and coat inside with Xylitol. Preheat oven to 180C. · Combine cream, xylitol, chocolate and vanilla extract in a heavy, medium saucepan. Stir over low heat until chocolate melts and mixture is smooth. Remove from heat and cool down a bit. · Whisk egg yolks into chocolate mixture. · Using electric mixer beat egg whites with cream of tartar until soft peaks form. · Fold whites into chocolate mixture in 3 additions. Remember to do it gently and slowly. Do not overdo it. · Pour the mixture into ramekins filling them nearly to the top (leave about half centimetre). Bake for about 15 minutes. · Decorate with powdered xylitol and serve immediately.